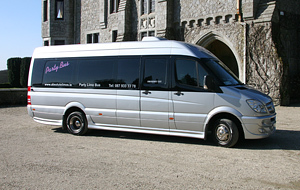 Wedding transport has become a fundamental part of any big day, with a variety of vehicles available to bring the bride to the ceremony, guests to the reception or take the happy couple off to start their honeymoon. 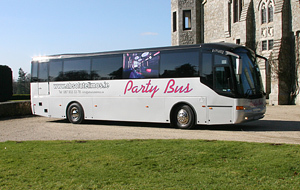 Here are some of the most popular vehicles that are available to hire for your wedding day; depending of course on your budget. 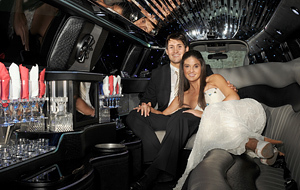 The Roll-Royce Phantom is one of the most popular wedding cars that should tick the box for both bride and groom. 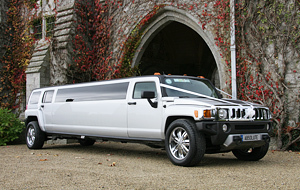 It has stately elegance and a legacy of being a fashionable vehicle for the bride to arrive in, but combines a masculine opulence which the groom will enjoy. The classic Aston Martin could well be the vehicle of choice for the groom and his best man to arrive in and is guaranteed to add a ‘wow’ factor to proceedings. 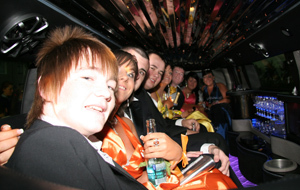 Made famous made James Bond, if the bride swoons for 007, she could be putty in your hands. 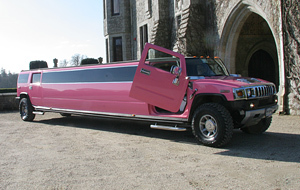 Who says it is only the bride that has to arrive in style? The 1940’s Austin Princess is a spectacular wedding car and nothing like its relatives the Allegro and Maestro. 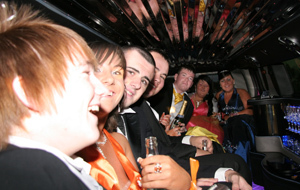 It is a classic auto-mobile that has a plenty of room inside to accommodate a bride with a large train, the excited bridesmaids and even the mother of the bride. Our best wishes go to the brave driver. The Beauford 1930’s Open Tourer is the perfect vehicle on a sunny day and will allow a bride with a large dress to easily fit, without having to crease the dress. 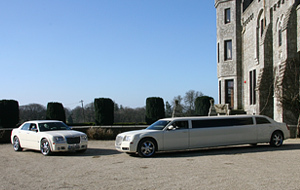 It is also a favourite of fans of the bygone movies as this was often the wedding car of choice for Hollywood stars such as Clark Gable. 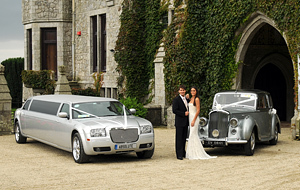 Boasting a masculine presence, the Bentley Arnage is ideal for the couple wanting something a little prestigious. It is an incredibly attractive car on the outside, but also features super-soft carpets, walnut veneers and a magnolia interior. 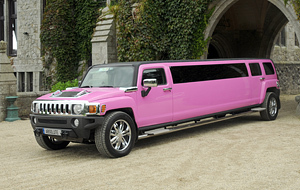 This car is one for the men, but has feminine touches that will please the bride too. For grooms wanting to score brownie points, suggesting a romantic horse and carriage could be the way to go. 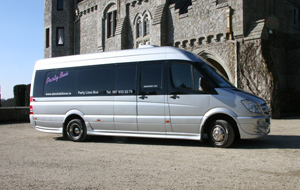 It is a stylish way to arrive for the bride and a elegant way for the happy couple to leave the ceremony. Just hope the horse doesn’t get spooked. 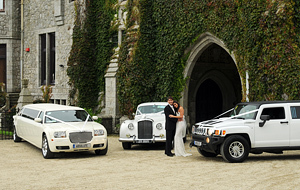 Whatever your taste in wedding cars with our wide range of wedding cars for hire, we’re sure we can meet your big day needs.